So, this is kind of an odd game for me to be playing. I’m really not that big of a Star Trek fan, in fact, I’m a borderline hater. But a few of my gaming buddies wanted to get into the game, so I said, “Yeah, I’ll go along with that.” And when I say my friends wanted to get into the game, I mean, like a year ago nearly 15 years after the first series was printed, and several years after the last expansion of the Second Edition went to press. In my honest opinion, the best time to get into a CCG is well after the corpse is cold. 99% of dead games will have the bottom drop out on their value and you can buy boxes of starters and boosters for pennies on the dollar! 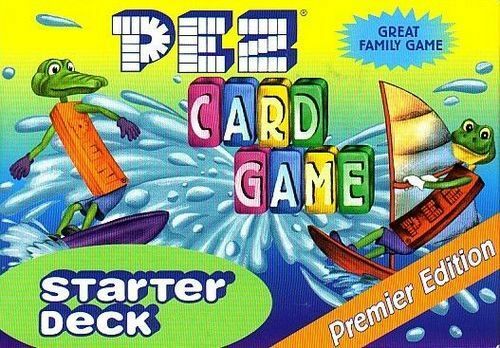 Stick with the First Edition – We play the first edition base set, along with the first expansion, mostly because it’s super cheap to get into, (Alternate Universe – Booster boxes are like $10, If you look around on the internet.) but let me tell you, this game has problems. Decipher seems to have rushed it to market really fast. The biggest glaring problem to me is that there is no cost to play your cards. If you have a hand filled with heavy hitting crew members, ships, and equipment, you can lay ’em all down in one turn! Yep, just slap ’em down and start running missions! The gameplay is decent, but I have to be honest, I think we’ve done a fair job of butchering the rules. Gameplay – So the game play looks something like this – During setup players take turns placing missions into the “space line” or “star line” basically in a big line across the table (you’ll need a decent-sized table), then players take turns loading up these missions with “Dilemma” cards or “Artifact” cards. Dilemmas are just that, a dilemma your away team must face and resolve before completing the mission (mostly just by sitting around and talking about it – ok, that’s not entirely true, just my dig on Star Trek); if you combo these up well, you can really throw a wrench in your opponents’ works. Artifacts are items you find when you complete a mission, and they usually are helpful trinkets to add to your inventory. 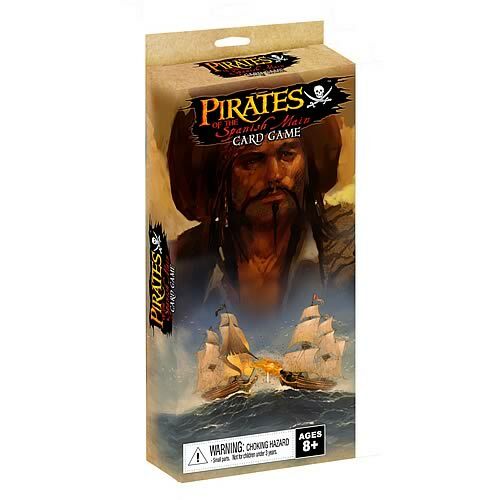 It’s Your Turn – On a turn players can play every stinking card in their hand if they want to, put them on a ship and then move the ship a certain distance along the space line thingy. Each mission card on the line has a distance value which determines your movement. If you choose to do a mission you must face and resolve all of the dilemmas, and then complete the mission – the mission usually consists of having a certain amount of abilities in your away team. (Each character card has a list of skills/abilities/attributes possessed by that particular character.) If your away team meets that criteria, you complete the mission and score the points for it. Yay. If not you have to wait until your next turn, wondering why you attempted the mission in the first place. What Do I Think of it? 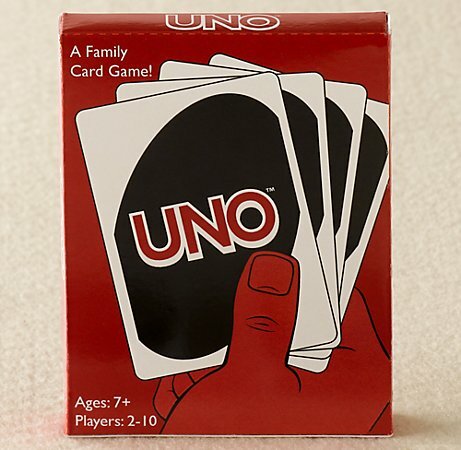 – It’s not the best CCG I’ve played, but it’s not the worst either, as the expansions continued to hit the market Decipher made attempts to ratify the gaping holes in the game by adding card types and rules to the system. I don’t think they ever got it to where they felt the game should be, so they released the Second Edition which revamped the game entirely. 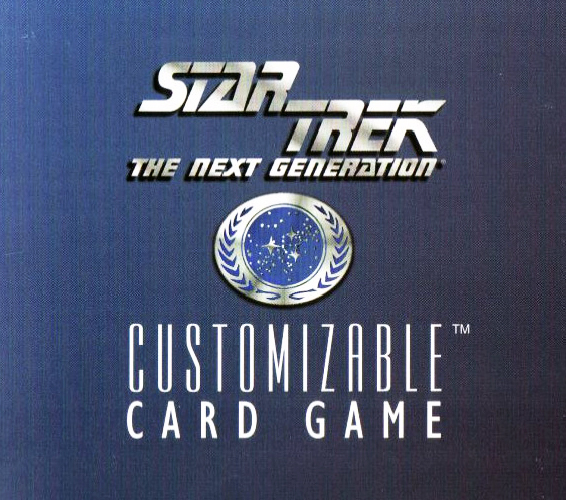 If you’re a big Star Trek the Next Generation fan, first I apologize for the smart remarks, and second it’s worth spending $20-$30 and getting 2-3 boxes, keeping it around and seeing what kind of cool/funny/off the wall decks you can build with it. And if you get a “Future Enterprise” in an Alternate Universe box, you can still fetch about $30 on eBay for it and make your money back! We’ve had a great first month of blogetty blogging here at TOG, and we wanted to take a second and say thanks to all of you who have read, shared, liked, retweeted, and commented on our posts here on the blog, as well as our other social media outlets! We sincerely appreciate it, and humbly ask for your continued support! We also thought we’d take a few seconds and give you a sneak peek at what we’ve got planned for month 2! We’ve received a handful of review copies for some games, and we’ll be reviewing those soon! And look for our interview with Heartland Hauling Company‘s designer Jason Kotarski! All that plus more news, deep thoughts and we’ll talk more about our favorite dead CCGs too!